Huble Records introduces Frozen Road EP, debut maxi from Kevin Jonson, newcomer and talented Parisian producer. Four tracks which should delight all lovers of dreamy minimal-techno. 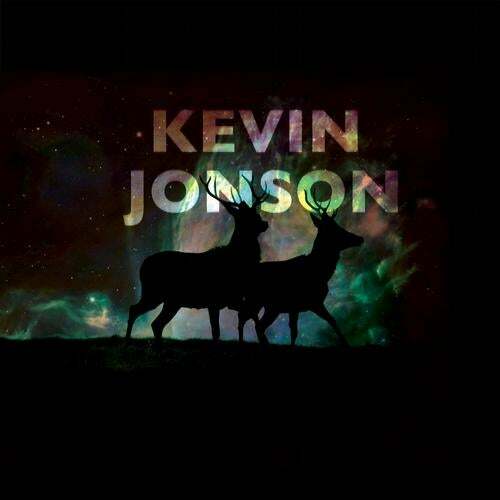 Hidden in the suburbs of the capital, Kevin Jonson produces a minimal and contemplative techno. He creates a world of sounds that fuses all the sensations of the real, while robbing from our subconscious wreaths of immediate thoughts. In Kevin's music, time becomes an artifice which tries to escape in vain, while the microscopic teases the unknown. Despite traces of classical and binary techno, the listening leads to a loss of reference. Everyone's ambiguity and leitmotiv transpire through his music like a mystery without tomorrow.